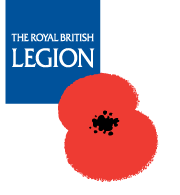 Here is a very useful page about flowers arrangements for funerals. An explanation from HM Revenue & Customs of how Gift Aid works. 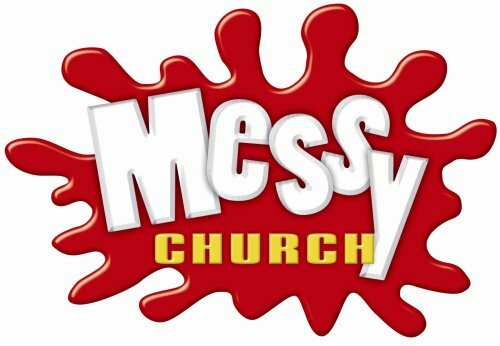 See what goes on at other Messy Churches. Click on the link to see details of churches in Pinchbeck & Surfleet. A link to Head Office. Lincolnshire Watercolour Artist also painting in Norfolk. Specialises in painting South Holland Churches, Village Scenes, Houses, Seascapes, Wildlife & Landscapes. Wendy has done wonderful paintings of Gosberton Church and Gosberton Clough. She sells prints of these and can also get Christmas cards printed with the paintings on. Click on the link to see the fantastic work Wendy has done.